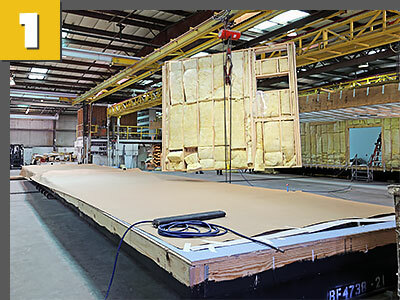 The rising need for functional space in the healthcare industry makes modular construction the smart choice. Whether providing complex medical and research facilities with exacting designs or relatively simple administrative offices, Palomar understands the unique space needs of the Healthcare profession. 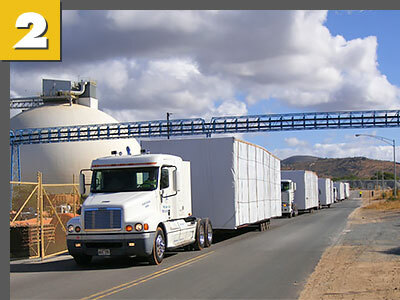 Modular construction – permanent or temporary – provides functionality and aesthetics with cost efficiency and quality. 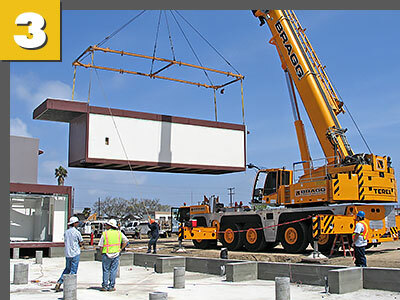 Let Palomar’s experienced Healthcare Team show you how our accelerated modular construction can add value, speed, and sustainability to your next healthcare building project.